Kim is an Executive Coach, with over 15 years experience working with Global Multi Nationals including Danone, Mintel and Santander. She offers bespoke Impact Seminars, interactive workshops, keynotes and CEO 1:1 Performance Coaching. 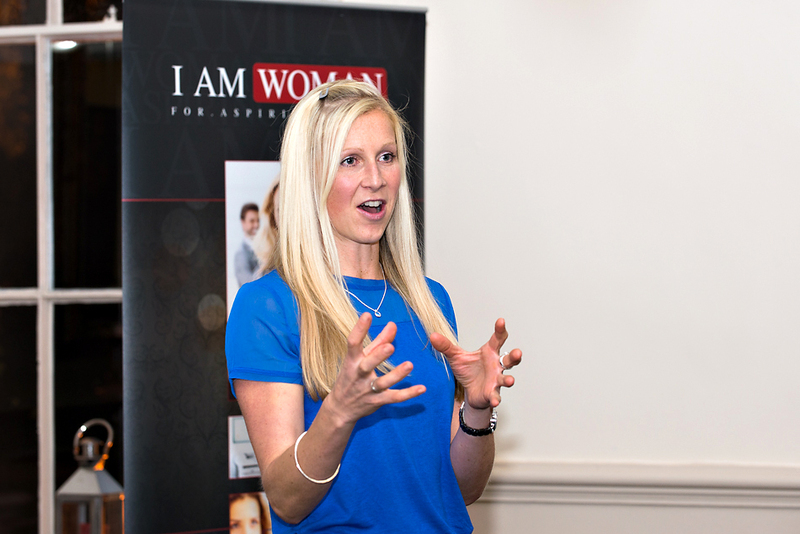 Kim has a unique partnership with her Olympic Athletes, offering workshops for the client blending inspirational talks from the sports person, with accessible practical tools to implement change from herself. 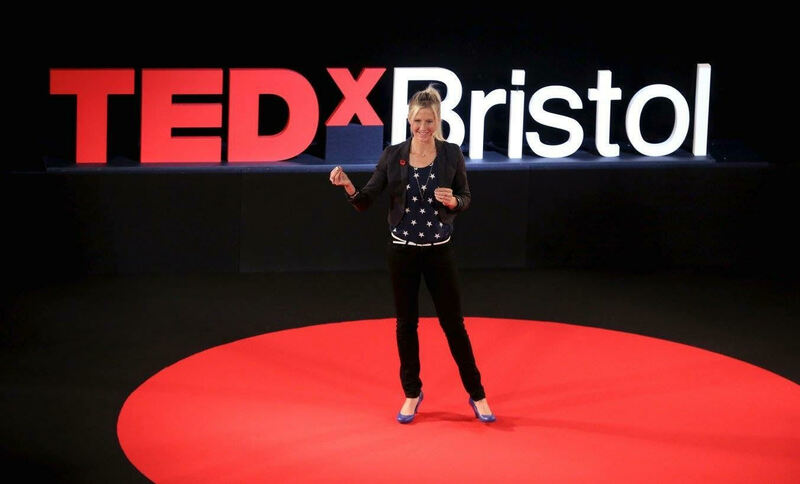 She has co hosted with Mark Foster, Gethin Jones & presented at TEDx. In 2017 Kim was a top Finalist for the International NLP in Business Awards & Making a Difference Award. Our Impact seminar & Executive Coaching Programmes are thought provoking, interactive and challenging, whilst fitting comfortably into your company's working day. They encouraging employees to stretch their boundaries and have the courage to change one thing, which will positively impact their well being, health and productivity at work. For a further discussion about how we maybe able to help you and your organisation, whatever your size, please contact us. Below are a sample of our most popular Impact Seminars. 8 out of 10 employees will suffer from back pain continually. An average of 11 days per employee are missed due to back pain in the UK. 54% of stress and poor concentration at work is made worse by poor nutrition & a lack of essential vitamins and minerals including Vitamin B, C and Zinc (Holford 2012). Absenteeism costs the UK £11.6bn a year, according to the CBI.Better work-life policies make people healthier and happier and so less likely to take time off work. Strategies and tips to help you cope with working away from home. "I hired Kim, along with 2 other coaches, as part of an off-site Work Life Balance program for our senior management team. Her approach was professional, as well as very personable and the feedback was unanimously and overwhelmingly positive. The team consisted of different managers, each with a different communication style, yet Kim managed to reach and impress each and every one of them. Her energy and positivity is infectious. I still have people tell me how she impacted their lifestyle, 7 years later! This is no mean feat. I would have no hesitation in recommending Kim for professional seminars and 1:1 mentoring. She is truly inspirational." For more information about our impact seminars or to discuss your needs please contact us. "Kim is an outstanding professional with broad experience, and a strong reputation based on exceptional results, I have no hesitation in recommending Kim who has a thorough, detailed and disciplined side to match her public persona. I am looking forward to continuing to work with Kim and recommending her to my clients and colleagues."